Offering you a complete choice of products which include bombay haldi salted chana, salted bombay chana, dobul haldi salted bombay chana and roasted gulabi salted chana. 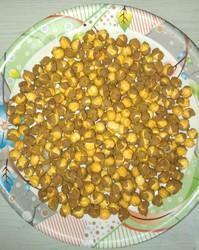 We are the leading and prominent Manufacturer, Exporter and Trader of Bombay Haldi Salted Chana. 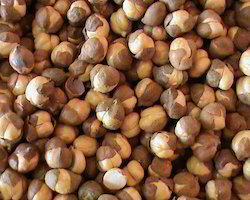 We are the leading and prominent Manufacturer, Exporter and Trader of Bombay Chana Salted. 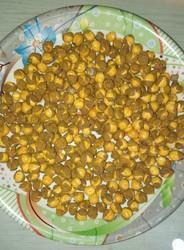 We are the leading and prominent Manufacturer, Exporter and Trader of Bombay Chana Dobul Haldi Salted. 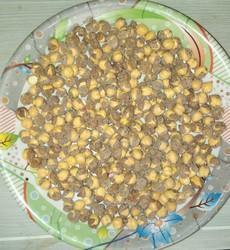 We are counted as the foremost supplier of Roasted Gulabi Salted Chana.